Big news from Sony and planned release date for PlayStation 5!! 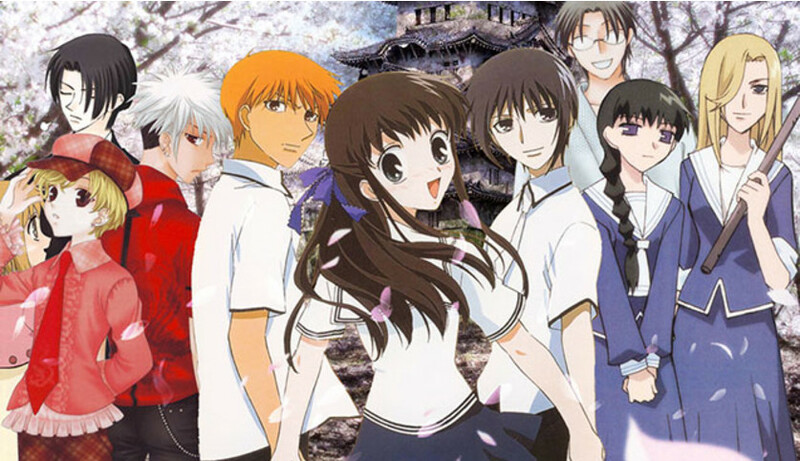 Funimation to screen new Fruits Basket anime in U.S. theaters!! Anime fans, the gods at Funimation deserve our praise again! They will bring the first two episodes of the new Fruits Basket anime to US theaters in both Japanese original and English dub. Attendees to the event with receive cute prizes – a lanyard, a 16oz cup and three badges featuring Yuki, Kyo and Tohru. This event occurs in March with the English dub screening March 27 followed by the Japanese original on March 28. The new Fruits Basket anime television series is produced by TMS Entertainment and directed by Yoshihide Ibata. It is set to premiere in April 2019. If you wish to partake in this event, click the link below!